Very nice school cooperative and learned staff. Best pre-school in Lucknow with amazing team of teachers and excellent facilities. 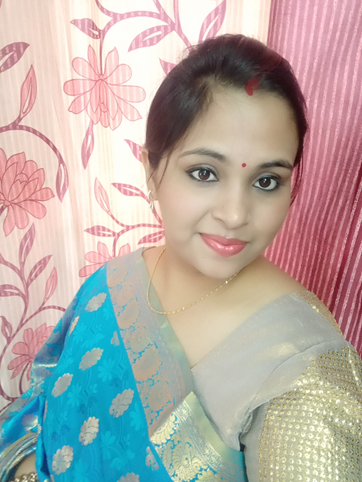 Vatsla born and brought up in Lucknow, always had a vision of growing educational industry in coming years.Vatsla is center directress of Footprints Preschool, with experience of managing team, student admissions and over all experience in education sector for 8 years in leading eduactional companies in India. She always wanted to be a part of school education system as her family roots are also in school education. With a workholic professional life she is a dedicated mother, a smart wife and an enterprenuer of online business of handmade decoration - Creation of Love. She is fond of dancing, travelling, crafting with her daughter. She is versatlile in nature and love challenges. She is a strong backbone of her family and at her workplace.